Since the Apple Watch launched in April 2015 , most people haven't figured out why they need to buy one. 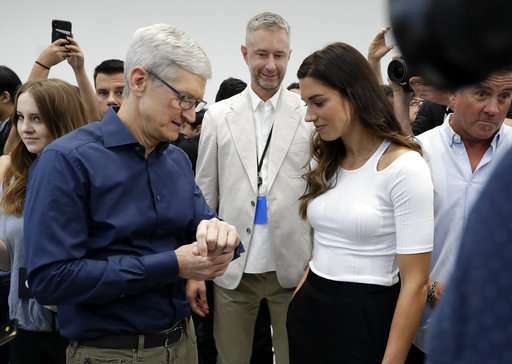 Apple doesn't release sales figures, but estimates from two analysts suggest the company shipped roughly 18 million watches in 2017. Apple sold almost 12 times as many iPhones—216 million—last year. 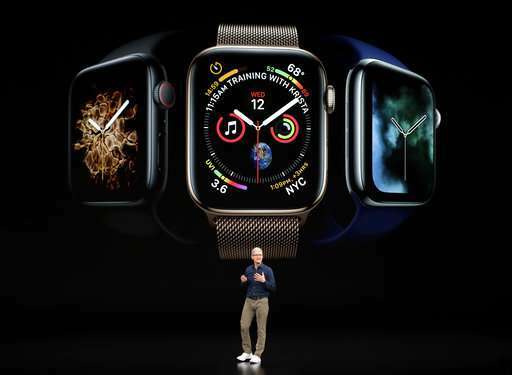 The latest version, unveiled Wednesday, is pushing the health envelope even further—in particular by taking electrocardiograms, or EKGs, a feature given clearance by the U.S. Food and Drug Administration, Apple said. The watch will also monitor for irregular heartbeats and can detect when the wearer has fallen, the company said. Apple says the heart data can be shared with doctors through a PDF file, though it's not yet clear how ready doctors are to receive a possible flood of new EKG data from patients—nor how useful they will find the electronic files. Fall detection could also be significant, especially for elderly users. 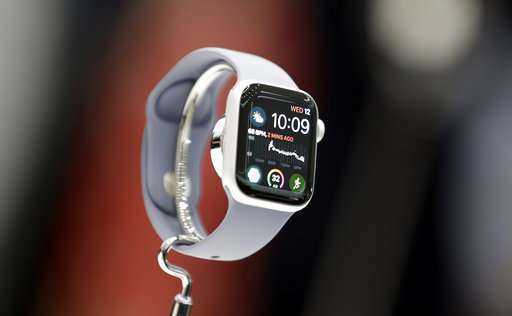 The new Apple Watch claims to be able to tell the difference between a trip and a fall—and when the latter occurs, it will suggest calling 911 (or the equivalent outside the U.S.). If it receives no response within a minute, the watch will automatically place an emergency call and message friends and family designated as emergency contacts. Apple says it monitored some 2,500 people—measuring how they fell off ladders, missed a step while walking or got their legs caught in their pants while getting dressed. It used that data to separate real falls from other heavy wrist movements, such as clapping and hammering.